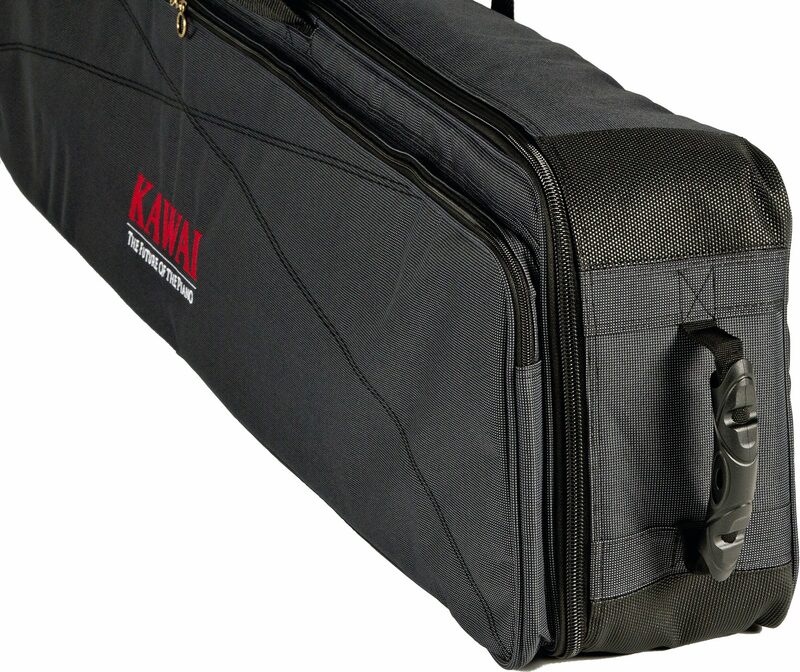 The SC-2 Keyboard Bag for Kawai ES110 is great for pianists on the go. Includes wheels on one end to make travel even easier. zZounds is an authorized dealer of Kawai products.